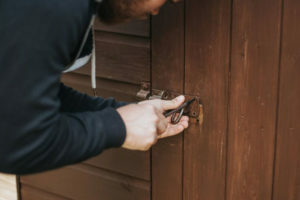 Burglary rates in Western Australia continue to increase every year. More and more homeowners are becoming engaged in increasing their home’s market value. One of the primary reasons why people install security gates is to increase their protection against burglars. It is worth noting that most burglars take advantage of opportunities to commit crimes. This means that if they deem that it is easy to break into your home, then they will most likely target it. 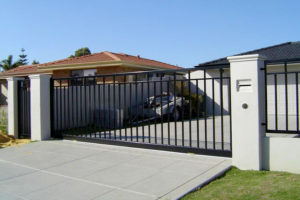 Having a security gate for your home in Perth keeps you from becoming an easy target for burglary. At Aus-Secure, we offer gates that can be motorised for automatic opening. If you wish, we can integrate advanced locks, safety beams and other security measures to your gate. For your peace of mind, all electrical work is done in-house by our team without the need to deal with several contractors. With an automatic security gate, you can also control who can enter your property. This is essential when you want to protect your loved ones and you want your guests to conveniently enter your property. Our automatic gates can also be fitted with a wireless keypad. It can also be connected to key ring transmitters that can operate the security gate. In this way, only those who know the keypad code or the ones who hold the transmitters can enter your property. 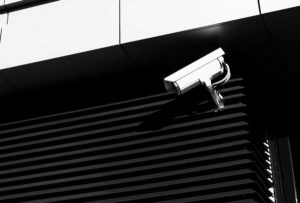 If you want optimum security benefits, you can also add CCTV cameras and a voice intercom system. This will allows you to determine who you want to allow on your property and who would stay out. It can be an ideal deterrent to crooks. When you have precise entrance control, you can decrease the number of unwanted visitors. When a beautifully designed security gate is installed properly, it can increase the kerb appeal of your home. Imagine yourself operating that security gate that perfectly complements your home. There are several options to choose from, so you are sure to find one that suits your taste and style. Here at Aus-Secure, we also offer automatic driveway gates that offer security, as well as increase your home’s aesthetic appeal. Just give us a call and we will help you determine the ideal design for your home and lifestyle. If you are a parent to young children, it is essential to take safety precautions. Without proper security, they might be able to run to the road and get into an accident. With automated security gates, you can have an additional layer of protection around your house. Small children won’t be able to open them since they are controlled using a transmitter or a keypad dialer. More often, the opening mechanisms are too high for them to reach or too complicated for them to operate. Aside from that, only people who know the passcode can access the gate. So, you can protect your children from intruders or abductors. When you make improvements on your home—whether for aesthetic or security purposes—you also increase its value. 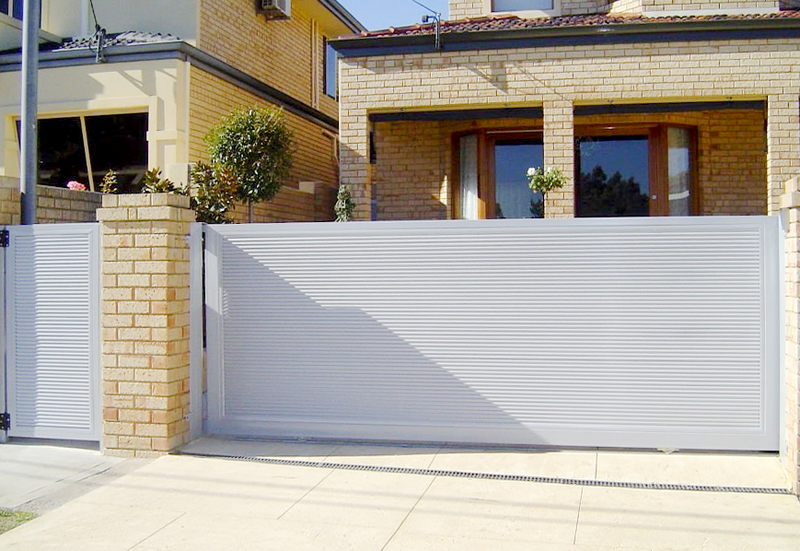 Automatic security gates Perth services are one of the ways you can make enhancements on your house. While they offer protection against intruders, they also add beauty to your home. Having one installed makes your property appealing to potential buyers when the time comes that you decide to resell. Regular gates provide security for your property. However, they can be quite inconvenient. You have to get off your vehicle just to open it. On the other hand, when you have an automatic security gate, all you have to do is press the transmitter or dial the pass code on the keypad. With a press of a button, you can close the gate behind you. Automatic security gates come in different designs, sizes and styles. You can also give us a call and we can customise the features to suit your specific security needs. For instance, if you do not have enough space for a swinging double gate, we can design a sliding automatic gate for you. We can help you decide which model will fit your needs. When you want a safer and more convenient alternative to manual gates, automatic security gates are the ideal option. Whether you choose a single hinged, double hinged or sliding gate, you can increase your home’s level of security. You do not have to get out of your car to gain access to your driveway. This is especially useful when you are returning home late at night or when it is raining. At Aus-Secure, our automatic gates can be opened and closed within a few seconds with a click of a remote at your property in Perth Metro or Mandurah. We are proud to use two brands of automation systems that include DEA and Mhouse. Contact us today to learn more about our automatic security gates!